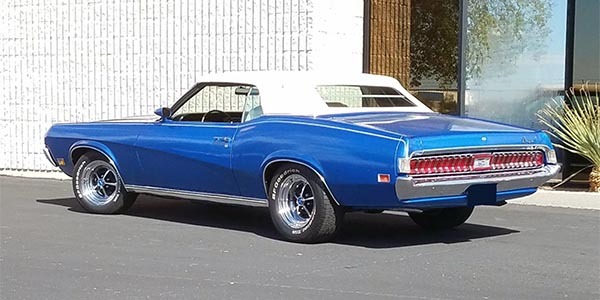 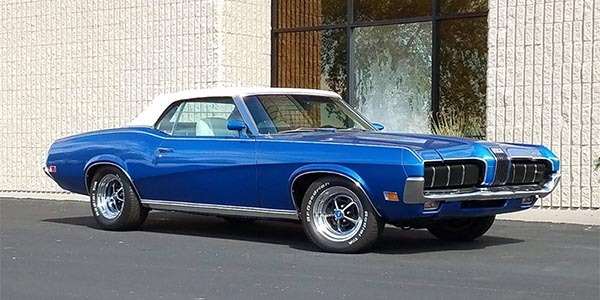 This 1970 Mercury Cougar convertible is an original California Blue Plate car. 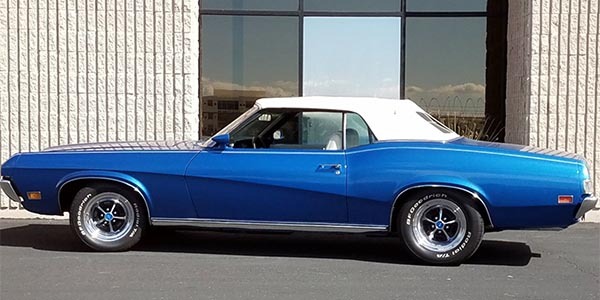 It is powered by a 351 cid Cleveland mated to an upgraded Tremec 5-speed manual transmission. 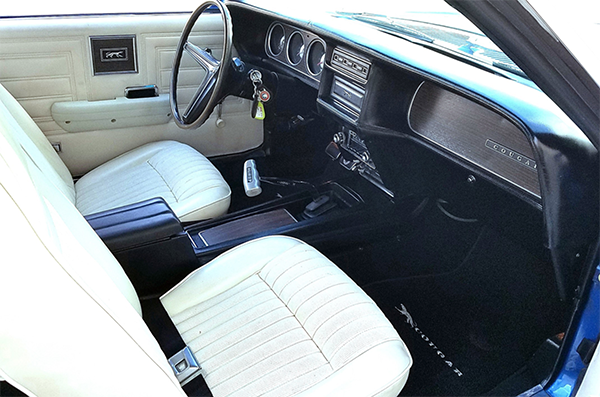 The Cougar is also equipped with power steering, power disc brakes and a power top. 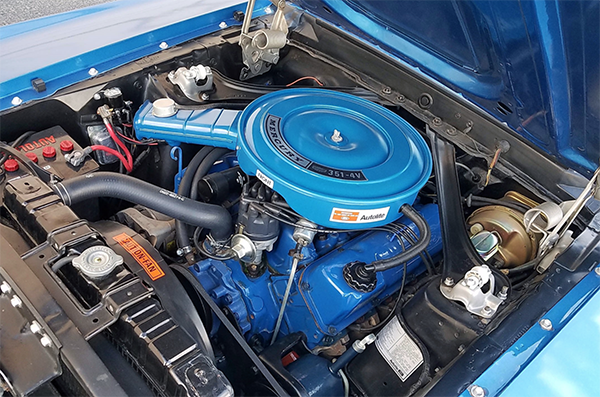 A professional restoration was completed with receipts totaling over $50,000.